This manual describes how to operate a 10 Series CNC. It provides the end user with all the necessary information for using and programming the system. 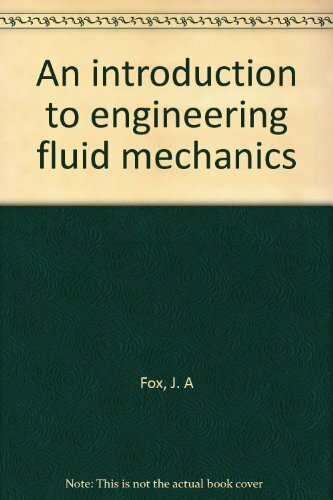 This manual describes the operation of the system in its standard configuration. 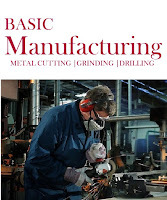 For any additional or replacement functions as may be introduced by the manufacturer of the machine, see the documents supplied by the manufacturer. 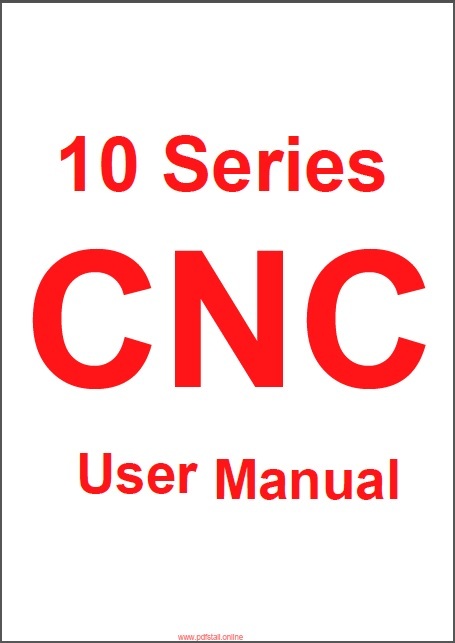 Where standard operating modalities are concerned, this manual describes how your 10 Series CNC works and explains how to operate the system. Each chapter deals with a separate topic.